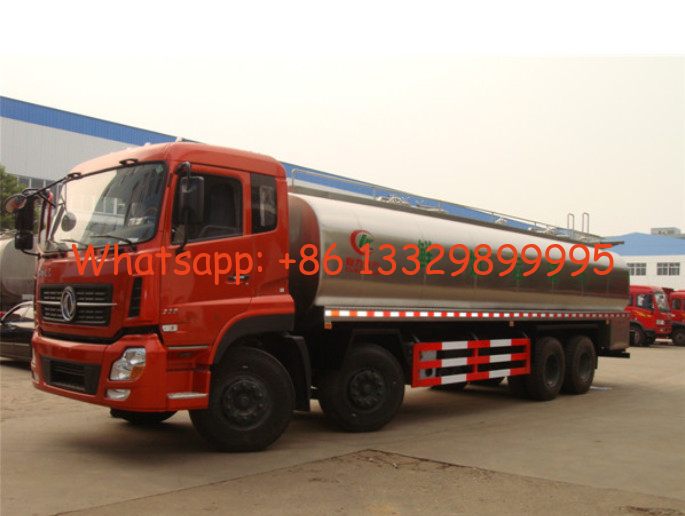 Chengli Special Automobile Co., Ltd. is the leading manufacturer and supplier of milk truck, milk tank, milk tank trailer, tank truck for milk, stainless steel milk tank, food grade tanker, farm pickup tank truck, liquid food tank, milk trailer, etc. 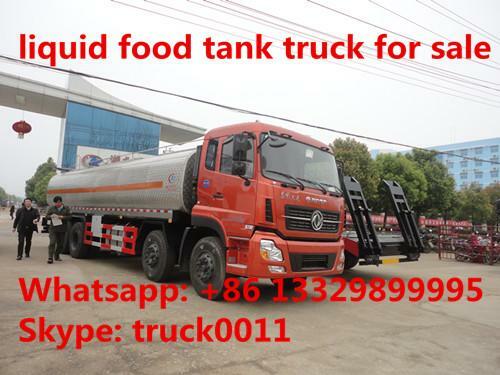 With many years’supplying, Chengli Special Automobile Co., Ltd. could supply 5000L-25000L milk tank truck, 30000L-50000L milk tank trailer, dongfeng milk tank truck for sale, FAW food grade milk truck for sale, ISUZU milk truck for sale, Forland milk truck, liquid food transported tank truck,etc. 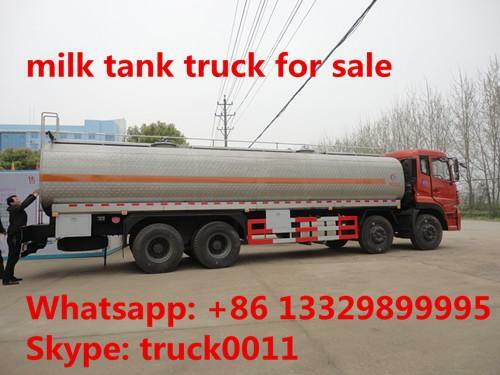 If you're interested in our milk tank truck, please send email to szhj9999@163.com or call +86 13886878855. 9,200*2,430*1,660. (the real dimension is 9,090*2,270*1,500) the outside insulation layer height is 80mm). the protective material: Q235A carbon steel, the connection way: the two sides and rear bottom protections use welding. The rear protection section dimension(mm) 100*50, and the height to the ground is 490mm. The truck needs to install automobile data recorder.